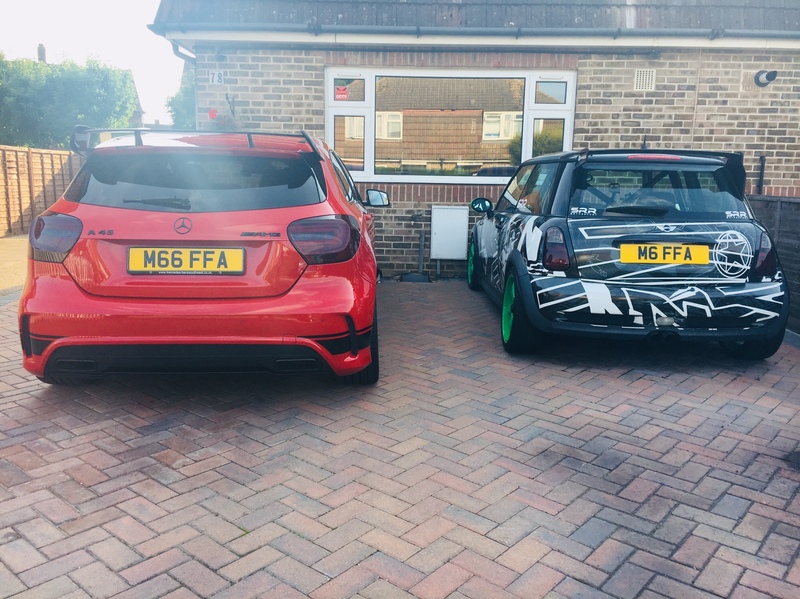 I was thinking of buying the number plate W17G MB (which if you squint a little could be read as W176 MB) It turns out as I have a 15 plate I can't put a 17 plate on it as it makes it look younger that the car is. So if anyone is interested W17G MB is available from	https://www.platehunter.com/hunt for just £280 or https://www.newreg.co.uk/search/search_ ... ?sp=W17GAG for £276. I am not affiliated to platehunter or newreg and it can be bought from other suppliers. I only mention it in case anyone is interested. I was naffed off when I found I could not use it for sure. In fact I was amazed it was available when I started to search. Just thought I would mention it as I cant use it but in the future someone could.